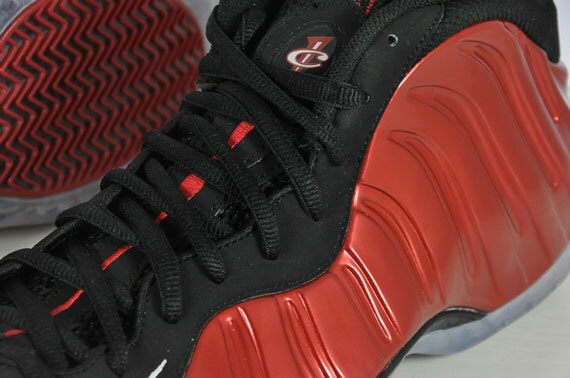 The Nike Foamposite One “Metallic Red” retro had been confirmed for a February 2012 release. The retro releases of Penny Hardaway’s signature shoes have been making a lot of noise in 2011 so far, and it looks like 2012 will start off just as big. 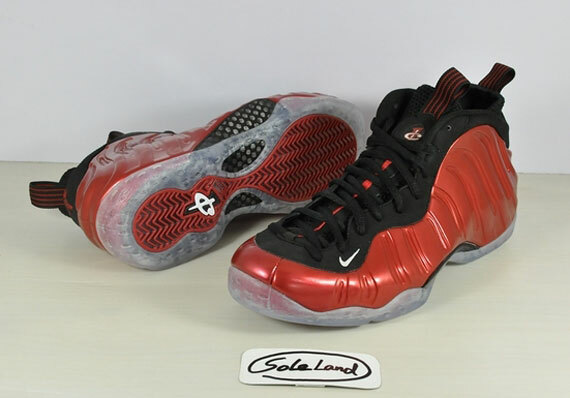 There’s no official retail price set yet for the Metallic Red Foams but they are likely to go for around $200-225 if history repeats itself.